The Lightweight Merino Wool Buff is multifunctional and is an ideal accessory for all your outdoor activities. 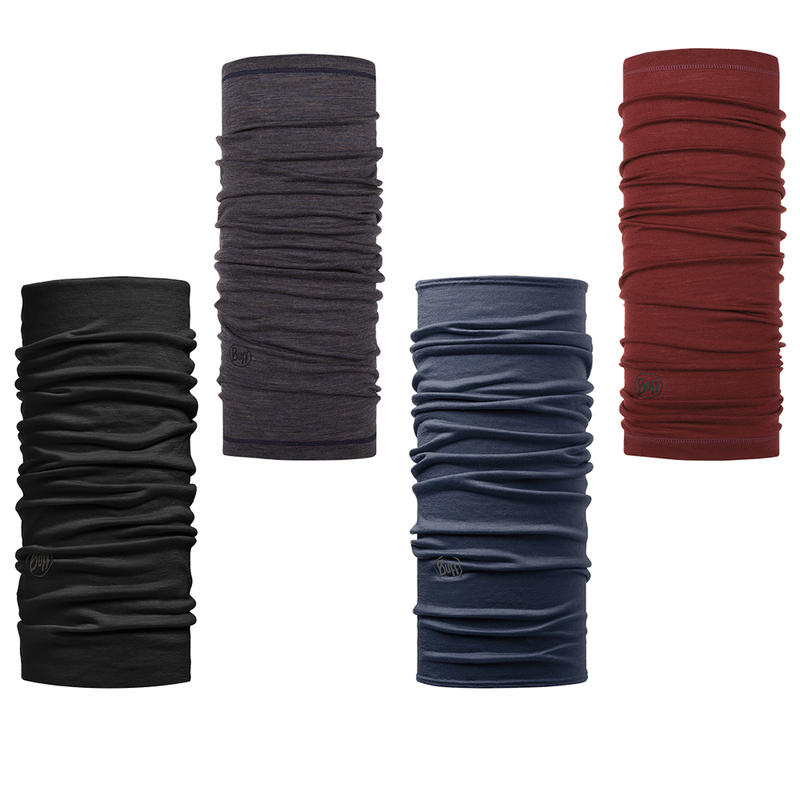 The Merino wool fabric keeps your neck warm in the cold and wicks moisture away to keep you comfortable when exercising. With anti-microbial properties the lightweight merino wool Buff always stays fresh and odour-free. With no irritating seams this Buff is colourfast so won’t fade in colour. PLEASE NOTE: Cannot be machine washed; must be washed by hand at 30 degrees. Also not suitable for ironing.